For more than 35 years, Skipper and his crew have been providing the highest quality professional carpet cleaning services. Our mission is to provide the best residential carpet cleaning service from the most reliable, trustworthy and dependable cleaning company while maintaining low, competitive rates for our clients. 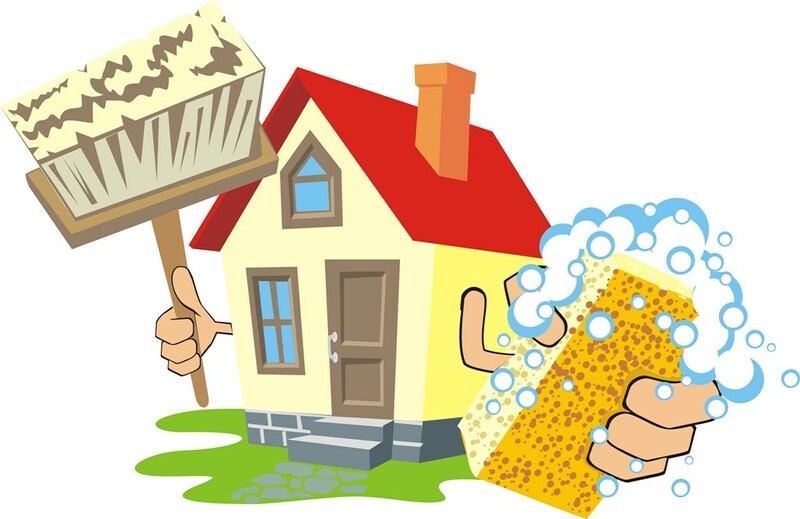 We have built strong relationships with our customers by maintaining their homes in a clean, professional way. We inspect our employees work and ensure quality cleaning services. That is why we stand by our work with a 100% satisfaction guarantee. If you are not fully satisfied with any part of a carpet that has been cleaned, that part will be cleaned again free of charge. And we can be more than sure that our carpet cleaning service is sure to exceed your expectations. By hiring our professional carpet cleaners for your home or office, you are guaranteeing yourself a complete peace of mind. We are your local leader in environmentally safe and unique way of carpet cleaning, using only state of the art equipment and non-toxic carpet cleaners to leave your home carpets looking like new. No matter what the situation is Skipper Carpet Cleaning Tri-Cities is here to help you every step of the way. Over a decade of experience stands as proof of our commitment to delivering the highest and best quality for carpet cleaning in Tri-Cities land area and Northeast Tennessee. Your home is your place for peace and relaxation, and as one, should remain clean and free of germs. Skipper Carpet cleaning Tri-Cities will help you make your dream come true. When cleaning, we use safe chemicals so you don’t have to worry about your kids, pets and stains on your furniture. Skipper Carpet Cleaning in Tri-Cities sees no boundaries in cleaning. We will clean everything in safe and timely fashioned way with as less distraction as possible. Skipper Carpet Cleaning professionals are here to make your life easier and healthier, by thoroughly cleaning you carpets and make your house to look as good as new.